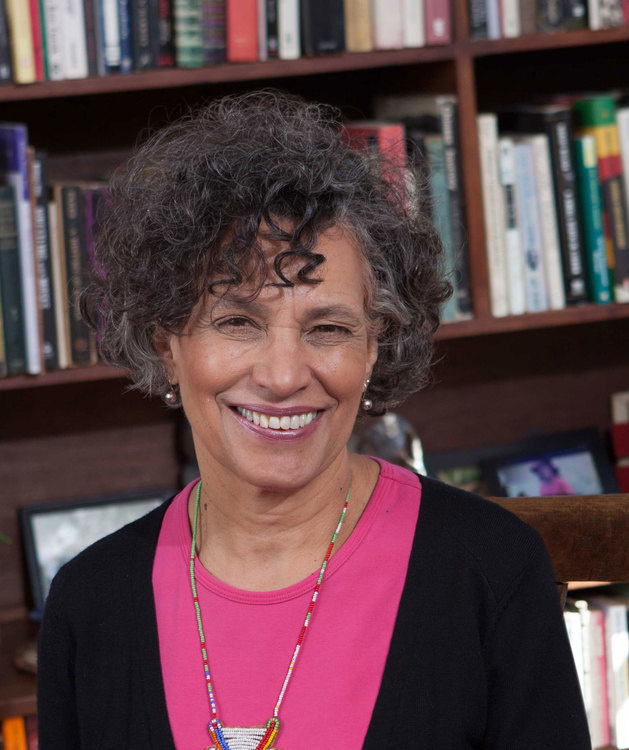 ITHACA, NY (WSKG) – Now that white communities have shifted from prescription opioid addiction to heroin addiction, New York City Health Commissioner Mary Bassett says the conversation has shifted from incarceration to treatment. “This is bittersweet for me,’ Bassett said. “People who are dependent on drugs need treatment not punishment. But there’s no doubt that this was not the response when most users were people of color,” Bassett said. Bassett spoke during Cornell’s annual Nordlander Lecture in Science and Public Policy. She spoke about her department’s efforts to eliminate structural racism in healthcare. She has spent her career in the public health field. First, she worked as a medical resident at a Harlem Hospital. Later, during the emergence of HIV & AIDS, Dr. Bassett practiced in Zimbabwe for 17 years. Bassett opened and closed her talk asking the audience to consider two questions. Does society’s medical response depend on the patient or on the color of a patient’s skin? Her assertions were illustrated with charts and graphs generated by the New York Department of Health and other sources. Bassett explained how high rates of unrelated diseases or illnesses are clustered in communities where the only common denominator is race and ethnicity. One New York City map displayed by Bassett tracked the impact of incarceration on a person’s health. Another example explained by Bassett is centuries old and persists today. It’s the idea that blacks don’t feel pain as much as whites. She said this misconception meant doctors often under-prescribe opioids to black patients. As a result, she says there’s less addition in black communities to those prescription drugs. Bassett said the evidence clearly shows that supervised injection sites, such as the one proposed for Ithaca, will help save lives. The sites are places where heroin users can inject under supervision and get other medical care. She reminded the audience that syringe exchanges helped slow the spread of HIV-AIDS and save lives. Supervised injection facilities can play a similar role in the current heroin overdose epidemic, Bassett said. Her department has given Mayor Bill DeBlasio a draft study about supervised injection facilities for New York City. He promises to respond and make their study public by the end of this month.